Not a day goes by without a poor soul dropping their phone on the concrete, or a young neighbor throwing a baseball through a window. 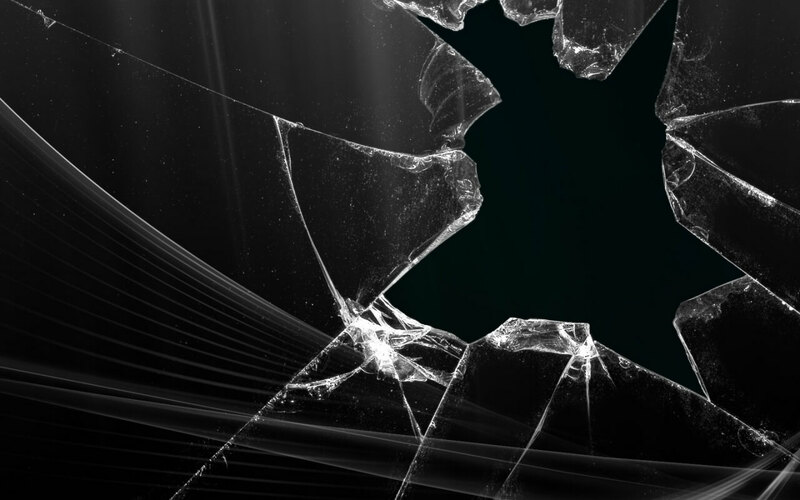 Car accidents typically result in shards of glass finding their way throughout the scene. Glass is handled with immense care. Those days may be coming to an end. A group of Japanese researchers out of The University of Tokyo were able to master a technique in glass development which makes the material incredibly strong. The mystery substance that helped the researchers create the new unbreakable glass is alumina. As an oxide of aluminum, alumina when mixed with silicon dioxide creates an incredibly strong glass. The problem that others encountered when mixing the two was the formation of crystals immediately upon contact. Scientists were unable to do anything with the resulting crystals. The research team from the University of Tokyo tried a new technique. Instead of using a container to make the unbreakable glass, the scientists used gas to push the components directly into the air, allowing the material to form together without creating the crystals. The resulting glass is 50 percent alumina and is incredibly strong. In doing a little bit of research elsewhere, Forbes noted that the glass is not entirely unbreakable. However, it is still stronger than the commercial glass we use today, and will be a massive upgrade for our phones and other structures. Now, I don’t recommend that you go smashing your phone around when this unbreakable glass is commercially introduced, but at least you will have a backup plan if you trip and drop your phone on the hard cement (which I have done from time to time). Thanks to Gizmodo for the story and the quote.